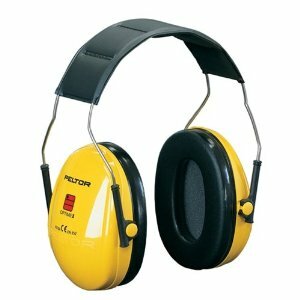 The 3M Peltor Optime I earmuff is your choice for both short and long durations tasks. The wide comfortable sealing rings are filled with a unique combinations of fluid and foam, which gives optimum sealing and low contact pressure at the same time. It is ideal for use in environments with moderate industrial noise, such as workshops, sheet-metal shops and printing works, but also suitable for outdoor tasks such as lawn mowing or in connection with hobby and leisure activities.